Want to be a part of the magic? 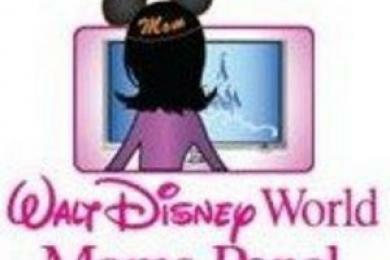 The Walt Disney World Moms Panel is now open for applications. 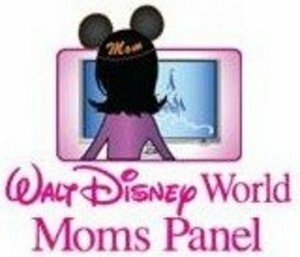 The Moms Panel isn't just for Moms (Dad's and those without children can also apply)" but it is for true Disney World and Disney Vacation experts. The process of joining the Moms Panel includes an online application and phone interview. The Panel has grown in popularity and credibility over the past several years and now receives tens of thousands of applications every year. If you want to find out more about the panel you can look into the details here! More information and resources are also located here.